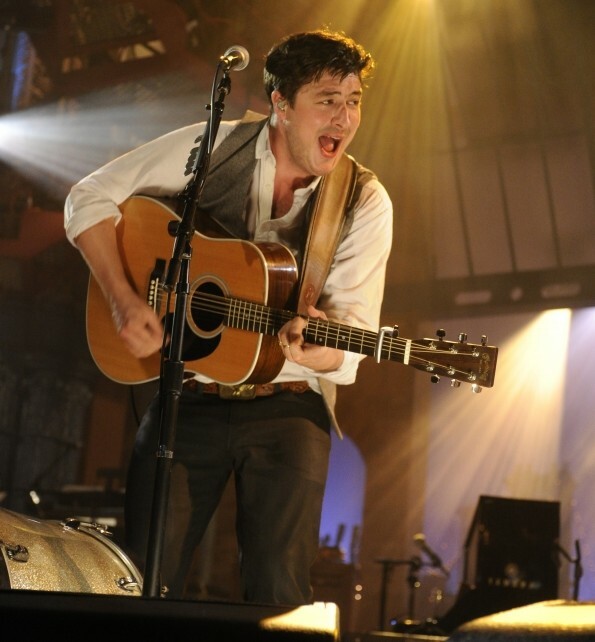 Mumford and Sons are ready to return to the road following bassist Ted Dwane’s emergency brain surgery and subsequent cancellation of their headlining appearance at Bonnaroo. Today, the band rescheduled those dates previously postponed due to Dwane’s health scare, as well as announced plans for an all-new jaunt entitled, The Full English North American Tour”. It all kicks off in Toronto on August 26th. Check out the full docket below.